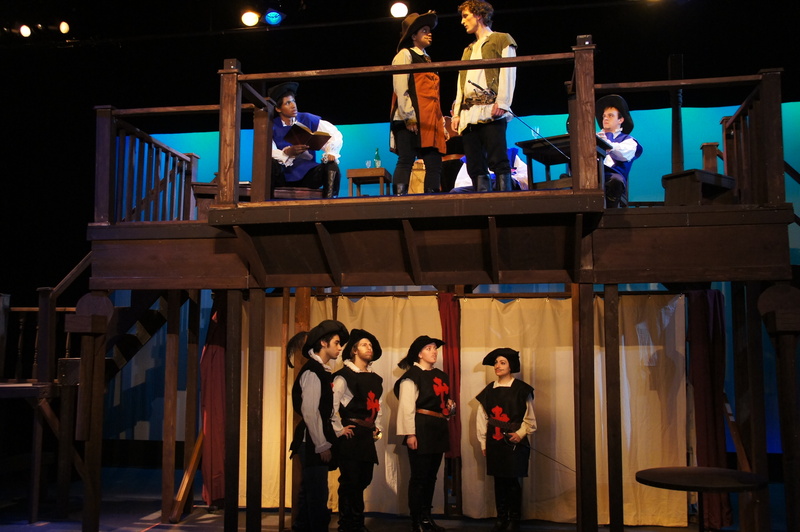 HFCC's Theatre Arts program brings “The Three Musketeers” – Alexandre Dumas’ classic 1844 novel – to the stage during the first two weekends in April at the Adray Auditorium. 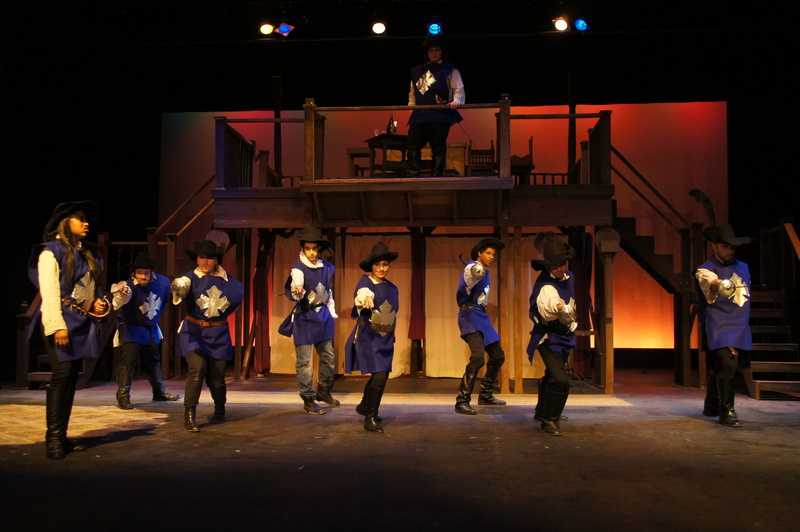 “The Three Musketeers” will be shown Friday, April 4; Saturday, April 5; Sunday, April 6; Friday, April 11; Saturday, April 12; and Sunday, April 13. 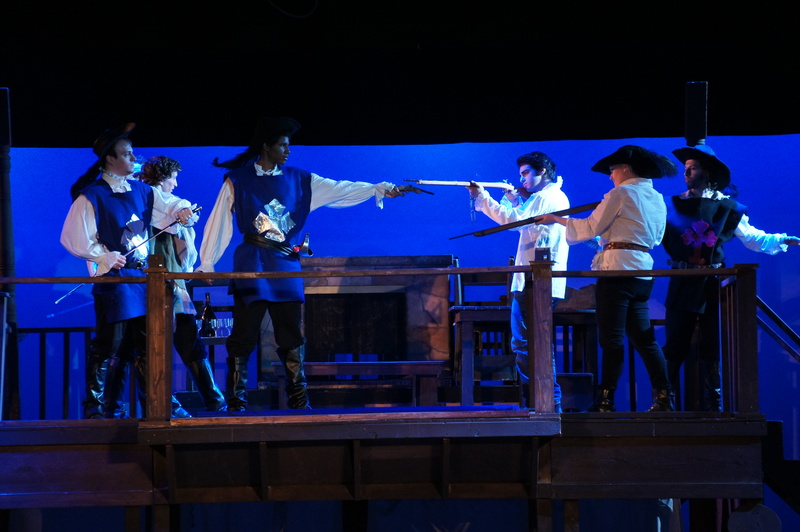 Times for the play will be Friday and Saturday at 8 p.m. and Sunday at 2 p.m. 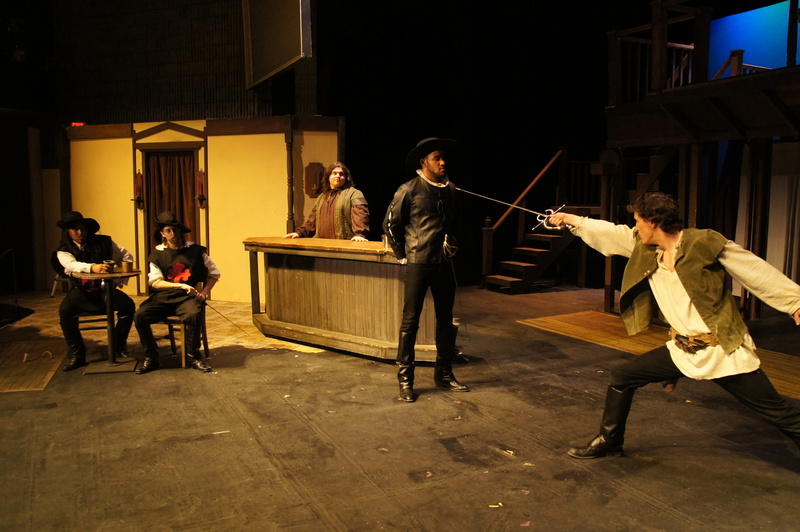 In “The Three Musketeers,” the titular characters – Athos, Aramis and Porthos – along with their young hopeful, D’Artagnan, battle the devious Cardinal Richelieu and Milady de Winter in France, circa 1625. 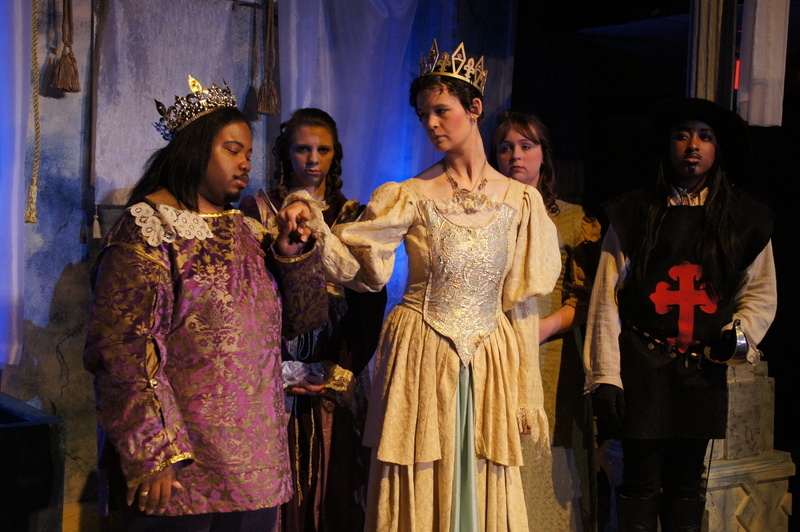 The play captures all the color and excitement of the original story and provides a memorable – and unashamedly romantic – experience for audiences and actors alike. 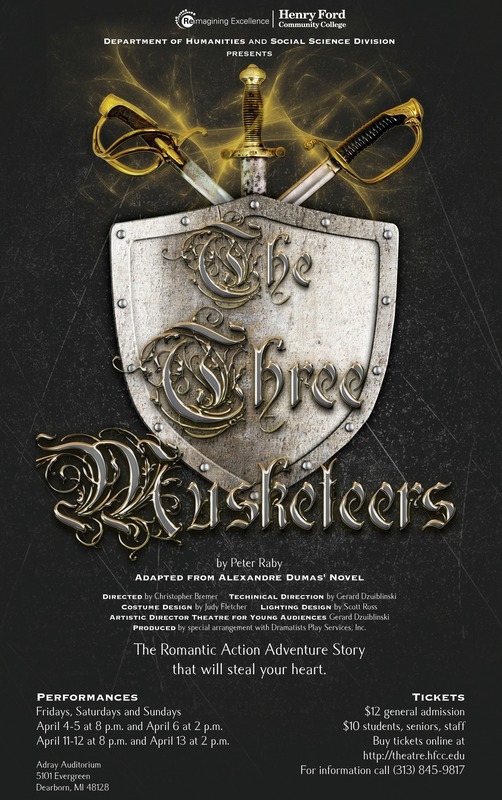 “The Three Musketeers” is a classic tale that has been adapted for the big and small screen numerous times, most notably with the legendary Douglas Fairbanks in 1921’s classic silent film adaptation and most recently in 2011 with Orlando Bloom of “Lord of the Rings” fame. 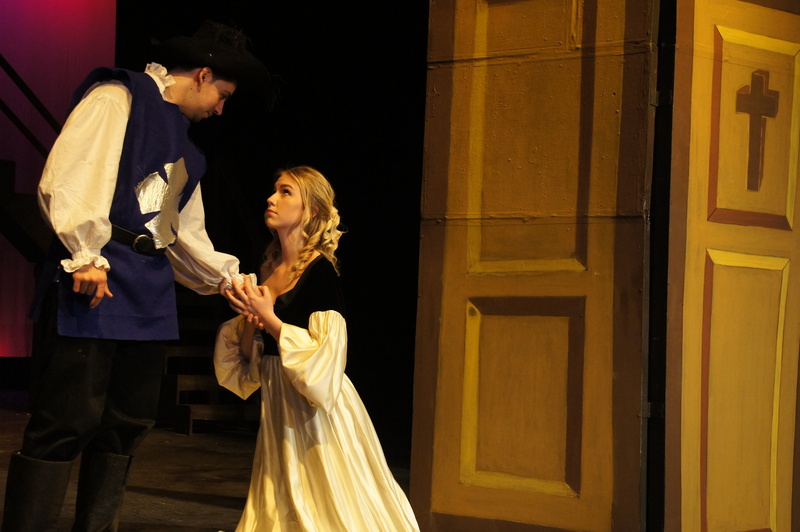 Tickets cost $12 for adults and $10 for students with a valid student ID card. 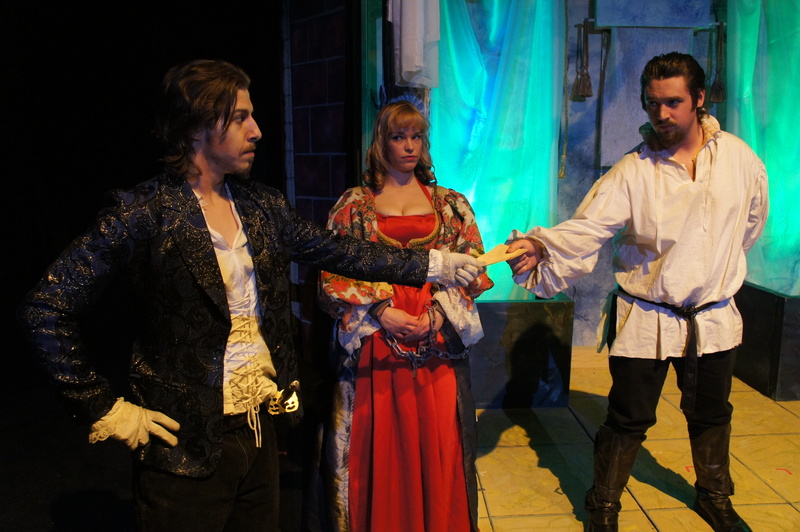 Tickets are available for purchase now at http://theatre.hfcc.edu. 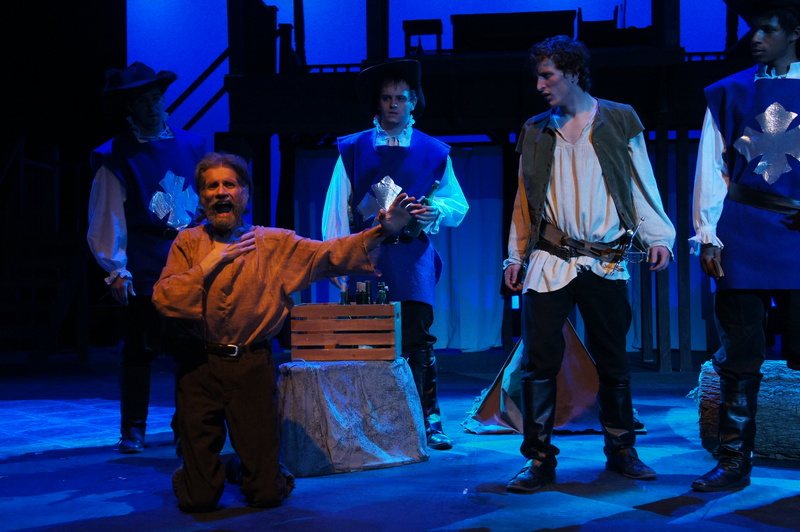 For further information about “The Three Musketeers,” contact Dr. George Popovich, director of HFCC Theatre Arts, at 313.845.6478.